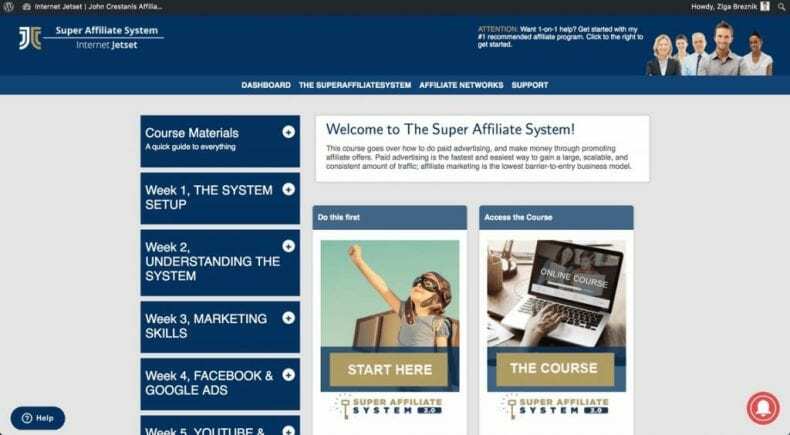 Home Business Super Affiliate System Review – Is John Crestani a Legit or Scam? 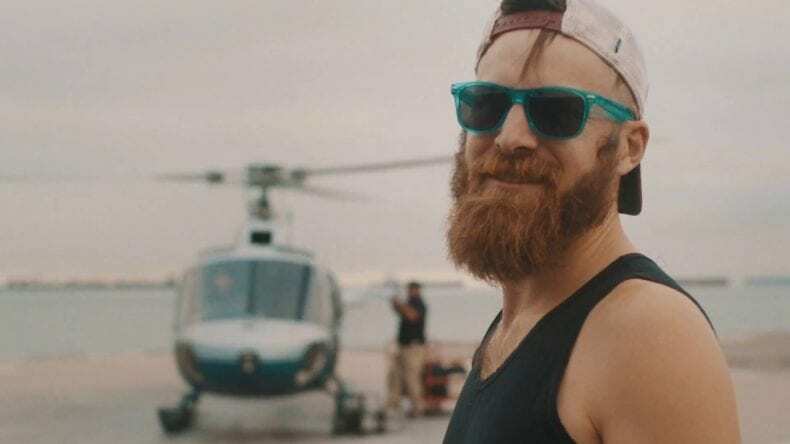 Super Affiliate System Review – Is John Crestani a Legit or Scam? Super Affiliate System (SAS) is a new product from John Crestani, and in this program, John teaches people how to make money online using paid advertising. Many of the people prefer to use freeways of traffic methods like creating a blog, using social media platforms, creating YouTube videos while other use paid traffic methods like running Google ads, Bing Ads, Facebook ads and native ads. Each platform has different merits and demerits, but to my side, I suggest you use free methods when you have just started. But once you are on a much-advanced stage, it would be better to use paid traffic methods. It requires investment but at the same time gives you much quicker results. You have full control over the traffic, and you can scale up business very quickly. 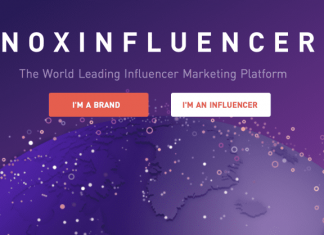 Considering this fact, John has launched his Super Affiliate System a few years back. 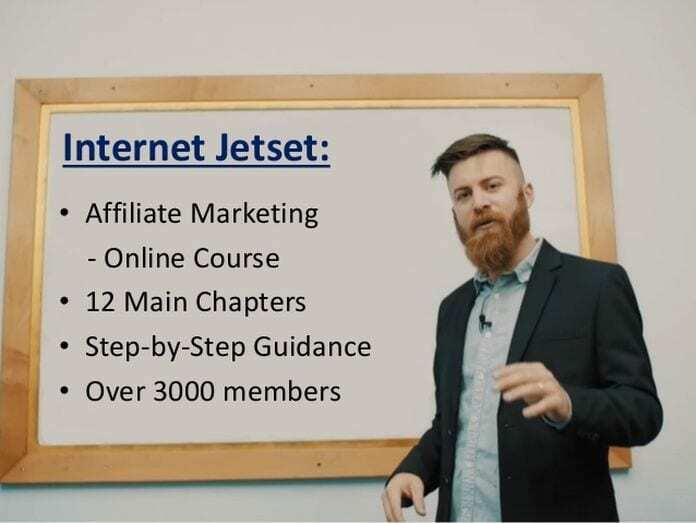 He started initially with creating internet Jetset but with time he focused more on Super Affiliate System, and now Internet Jetset is also a part of Super Affiliate System. John Crestani is a very popular guy and an expert internet marketer. He has earned millions of dollars over the years using his strategies. Now he is sharing his strategies with other people in the form of his training courses. Due to his success, he was featured on Business Insider and Forbes. Apart from this, you will also send invitations to join weekly webinars where John shares more updated stuff along with Q/A session where you could ask anything you like to John. For support, you can send a support ticket, contact John via email and ask anything in their Facebook group. John Crestani is an experienced marketer, and in this platform, he has shown his tested strategies to the people. Training is step-by-step, and even if you are a beginner, you could easily grasp what John has shown in the member’s area. Free traffic methods can take time, and you are facing traffic volatility all the time. However, if you have a budget, you can control paid traffic on a regular basis. You will also be given a 60 days money back guarantee as SAS is a Clickbank product. You can start your business on any niche based on your interest. The course is offered at a high price of $997, and not everyone can afford such high investment at the start. You also need an extra budget to invest in paid traffic methods. Along with this, you should also need paid tools to set up your campaigns and monitor them properly. Before understanding this, you need to learn the concept of a breakeven point. The break-even point is the number of sales that you need to make each day, month and year to cover all your expenses. That’s basically it. You will need to know the accurate amount of sales and exactly how much revenue that you need to stay in business. Breakeven point = A stage where your expenses equal to your revenue. So once you achieve this level and moves upward, you are moving to the positive return on investment state and this is where you start making money online. 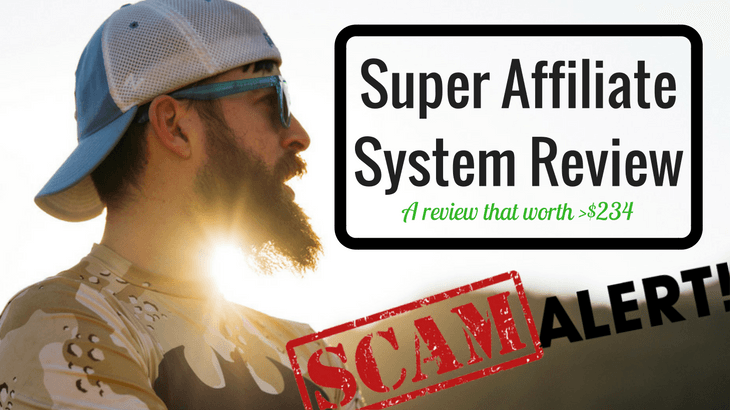 Is Super Affiliate System a Scam or Legit? Super Affiliate System is an excellent product from John Crestani, and you are learning things from a person who knows what he is doing. He has used those strategies in the past, and if you also follow his strategies, there is a good chance that you will start making some serious money online. But be careful because the system is costly along with the associated cost that can make your budget disturb. However, if you can afford this business model could be an excellent investment opportunity for you.